The 100W LED Flood light is ideal for commercial and home use. 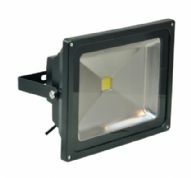 The 10W LED Flood light is ideal for commercial and home use. 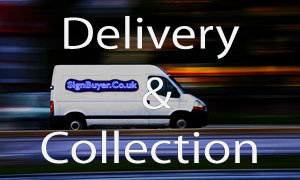 Comes in 2 different colours. 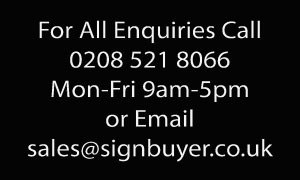 The Black 10W LED Flood light is ideal for commercial and home use. 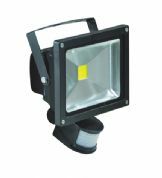 The Portable 10W LED Flood light is ideal for commercial and home use. 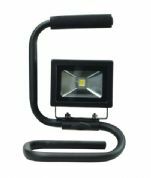 The Portable 10W LED Flood light with ground spike is ideal for commercial and home use. 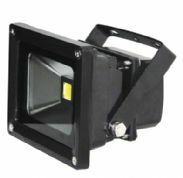 The 20W Colored LED Flood light is ideal for commercial and home use. 4 different colours. 20W Colour Changing LED Flood Light with Wireless controller. Black or white finish. The 20W Colour Changing LED Flood Light with Wireless controller is ideal for commercial and home use. 16 colours and effects. 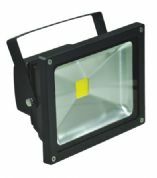 The 20W LED Flood light is ideal for commercial and home use. Comes in 2 different colours. The 20W LED Flood light with PIR sensor is ideal for commercial and home use. 30W Colour Changing LED Flood Light with Wireless controller. Black or white finish. The 30W Colour Changing LED Flood Light with Wireless controller is ideal for commercial and home use. 16 colours and effects. The 30W LED Flood light is ideal for commercial and home use. 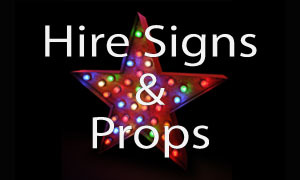 Comes in 2 different colours. 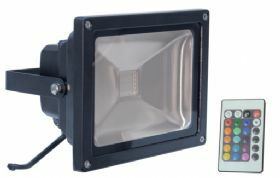 The 30W LED Flood light is ideal for commercial and home use. 50W Colour Changing LED Flood Light with Wireless controller. Black or white finish. The 50W Colour Changing LED Flood Light with Wireless controller is ideal for commercial and home use. 16 colours and effects. The 50W LED Flood light is ideal for commercial and home use. The 70W LED Flood light is ideal for commercial and home use.